Digestive enzymes in the gastrointestinal system are vital for breaking down foods into smaller, more easily digestible pieces. Overall, none of the body systems would be able to perform without the help of digestive enzymes. If your enzymes are depleted, you may notice any number of these health problems: constipation, diarrhea, heartburn, bloating, IBS, and even more serious issues like Crohn’s disease and high blood pressure. 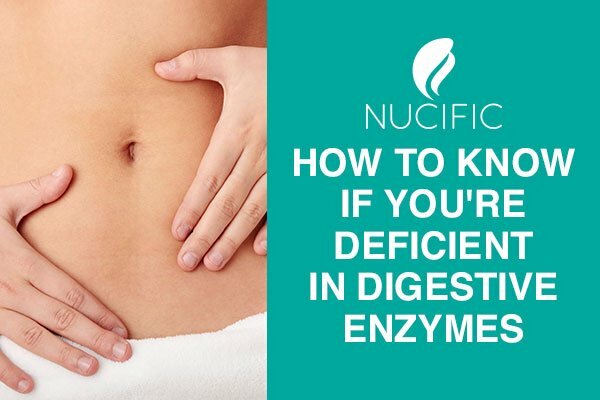 Many people suffer from digestive enzyme deficiency but don’t know it until they are showing symptoms of deficiency. Not to be confused with metabolic enzymes, digestive enzymes are tiny proteins involved in digestion, the process of chemically breaking down foods in the digestive tract. They work hard on all types of food, including meats, fruits and vegetables as well as whole grains. However, these enzymes each work in a different way to make it easier for the digestive tract to absorb nutrients from the food you eat. During the digestive process, enzymes in the mouth are secreted by the salivary glands. There they start the process of breaking down food and drink into smaller pieces. Further along in the process, the foods you eat encounter digestive enzymes in the stomach, also known as gastric enzymes. These include gelatinase, gastric amylase, gastric lipase, and pepsin. Even further along in the digestive process, foods and beverages meet the enzymes of the pancreas and small intestine. Pancreatic enzymes include lipase, protease, and amylase, which go to work in the small intestine. The small intestine itself also produces enzymes: maltase and protease. Here, foods and beverages are further broken down into the tiniest pieces of nutrients like amino acids (from protein), or glucose (from carbohydrates). There are many different types of digestive enzymes. However, some enzymes play a bigger role than others. Here are the key enzymes for digestive health: Protease, Amylase, Lipase, Cellulase, Sucrase, Lactase. How Does Each Enzyme Help Me? Protein is one of the most complex organic compounds in nature. Protease is one of the proteolytic enzymes, responsible for breaking down protein into more easily digestible which can then be absorbed into the intestinal walls. These smaller parts are called amino acids and they are used in the body to build muscle tissue, as well as maintain cellular integrity. Protease is essential to good health as it is needed for the proper digestion of meats and other proteins. Without proper amounts of protease, you may experience maldigestion, overly alkaline blood, descending colon, and even osteoporosis. Used to break down carbohydrates, amylase is an enzyme that is naturally produced in the body – and in two places! There is salivary amylase, secreted by the salivary glands and works in the mouth, and is one of the pancreatic enzymes that works in the small intestine. During the digestive process, amylase is first secreted in the mouth and then it is produced again in the pancreas where it completes the process of breaking down carbohydrates. As it breaks down this important nutrient into smaller more bioavailable forms of glucose, it helps provide energy to the body. Without enough amylase digestive enzymes you may notice inflammatory reactions, skin problems such as eczema, and even high blood pressure. This enzyme specifically works to digest fat and fat-soluble vitamins into smaller parts known as fatty acids. It is vital to the breakdown of fats in your food. Produced by the pancreas inside the digestive tract, lipase breaks down dietary fats so your body is able to use the smaller energy-dense molecules of fatty acids in all of your cells to maintain cellular fluidity, and proper function. This class of enzymes is not produced in the human body and must be obtained through food or digestive enzyme supplements. The purpose of cellulase is to break down the food you eat that contains cellulose (plants), and convert them into beta-glucose for easier absorption. Without enough cellulase enzymes in your diet you may experience unsteady blood sugar, high cholesterol and lowered immunity. Secreted in the small intestine, this enzyme breaks down starches and sugary foods into smaller pieces of glucose. Without enough of the sucrose digestive enzyme, you may notice low blood sugar, fatigue, mood swings, and headaches. This enzyme is needed to digest lactose-containing products including milk, cheese, and ice cream. Without it you may notice some very unpleasant symptoms of lactase deficiency (similar to lactose intolerance) including: indigestion, bloating and irritable bowels. Can You Find Them in Food? 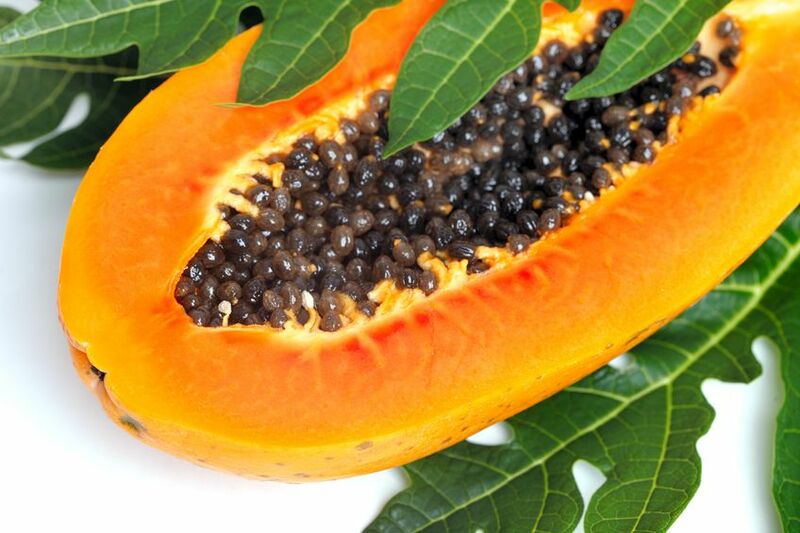 Many natural foods contain these key digestive enzymes. Foods that contain protease include: pineapple, papaya, ginger root, broccoli, kiwi, mushrooms, spinach and whole grains. Foods that contain amylase include: raw fruits and vegetables, sprouted seeds, raw nuts, whole grains and legumes. Foods that contain lipase include: raw fruits and vegetables, sprouted seeds, raw nuts, whole grains and legumes. Foods that contain cellulase include: raw fruits and vegetables, sprouted seeds, raw nuts, whole grains and legumes. 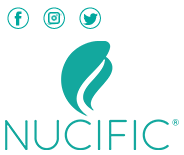 Foods that contain sucrase include: cucumbers, potato, romaine lettuce, spinach and sugar-cane. Foods that contain lactase include: unpasteurized dairy products, such as milk and yogurt, almonds, apples, peaches and tomatoes. You might have noticed that most of the food on this list originates from plants, providing you with plant-based digestive enzymes. It is recommended that you start with a broad-spectrum enzyme supplement and use as directed. From there, see how your body adjusts and if you do not notice any adverse effects, you may increase the dose of digestive enzymes that meet your specific dietary requirements. As with any new supplement regimen, check with your doctor before starting. Who Benefits Most From Digestive Enzymes? Everyone can reap the many health benefits of better digestion and nutrient absorption by using digestive enzymes. Start with a healthy diet, and check with your doctor to find out if a digestive enzyme supplement is right for you. If you suffer from frequent digestive upset or any of the following conditions, check with your doctor to see if a digestive enzyme supplement may help. Acid reflux, gas, bloating, leaky gut, irritable bowel syndrome (IBS), Crohn’s disease, ulcerative colitis, diverticulitis, malabsorption, diarrhea or constipation. 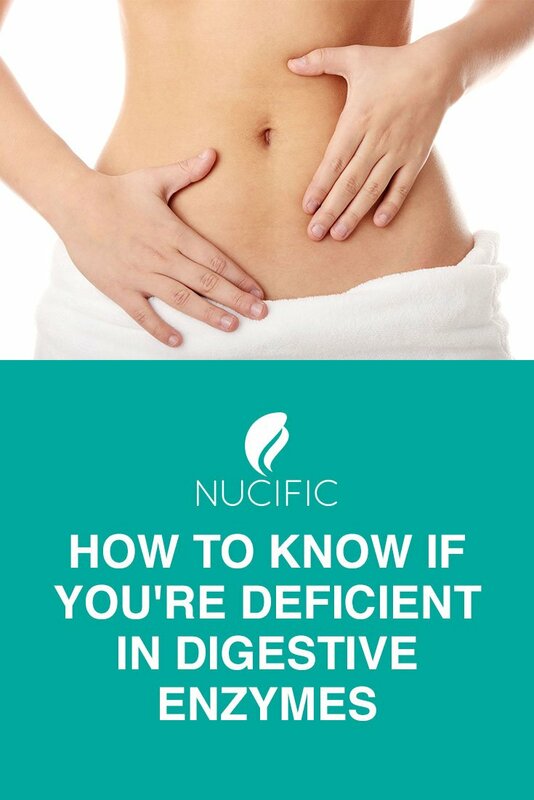 A healthy digestive system means more than just regularity. It means total overall health. Without a properly functioning digestive system, your immune system would suffer, along with your liver, stomach, kidneys, and so much more! 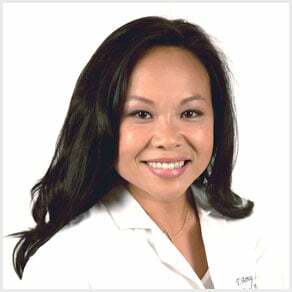 Start with a balanced diet that includes plenty of whole, natural raw foods and if you still feel supplemental digestive enzymes could help, don’t hesitate to check with your doctor.